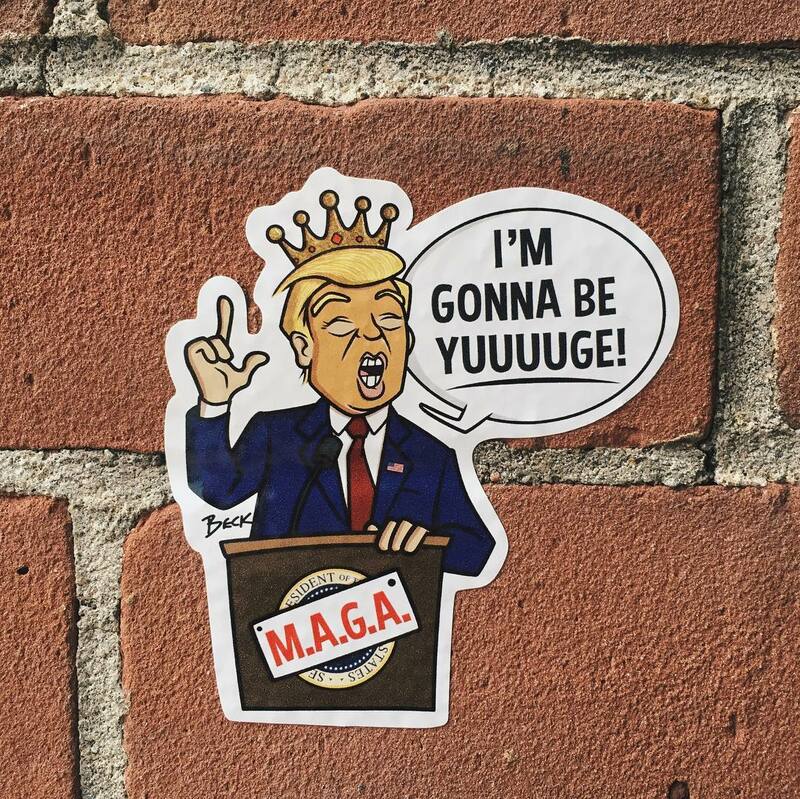 ICYMI: 2017 at StickerYou... So Far! The crew at StickerYou has been busy so far this year in launching new products, tutorials, inspiration and more. Here’s a quick recap on what’s been going on around here and how we’ve improved our products and services for you! 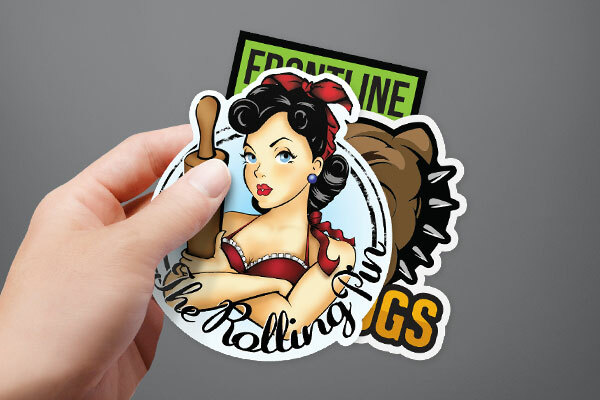 How to Create Die-Cut Sticker Singles? What’s the Difference Between Sticker Singles and Other Products? 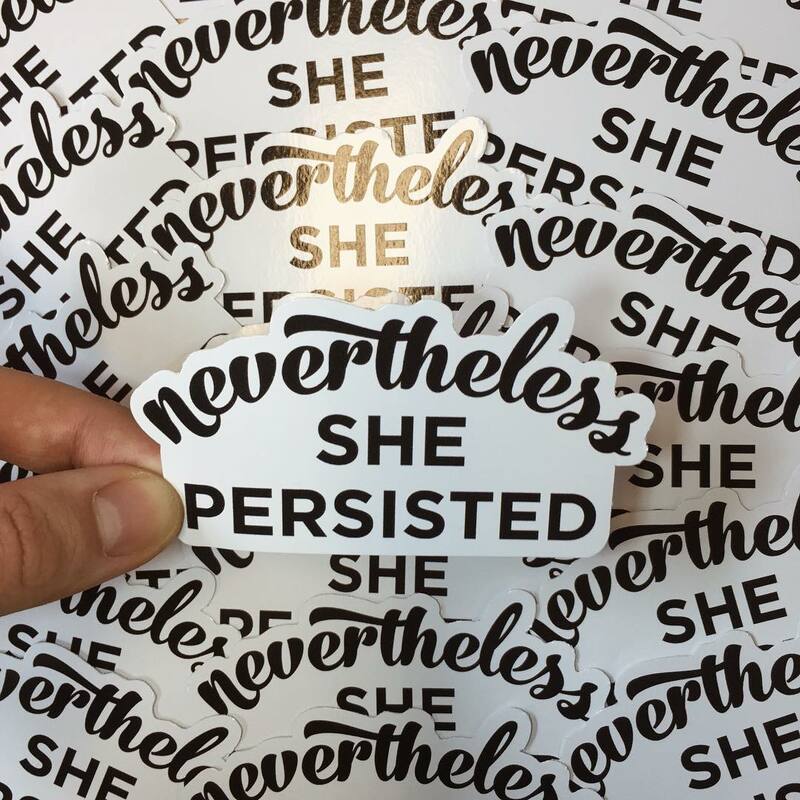 Crush the Patriarchy with Feminism Stickers! Like him or loathe him, the inauguration of U.S. President Donald Trump was something that captivated the world. We added a new sticker to mark this historical occasion, order yours here. 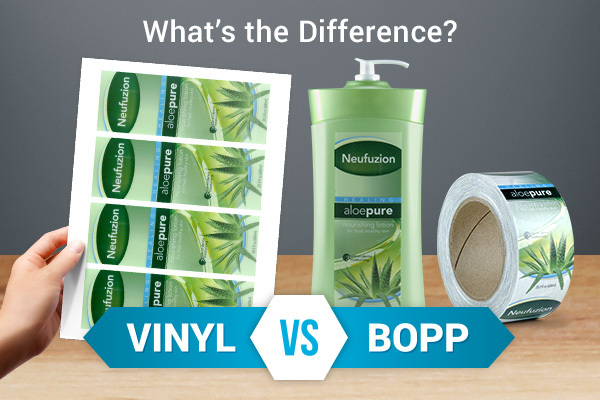 Removable Vinyl vs. BOPP: What’s the Difference? 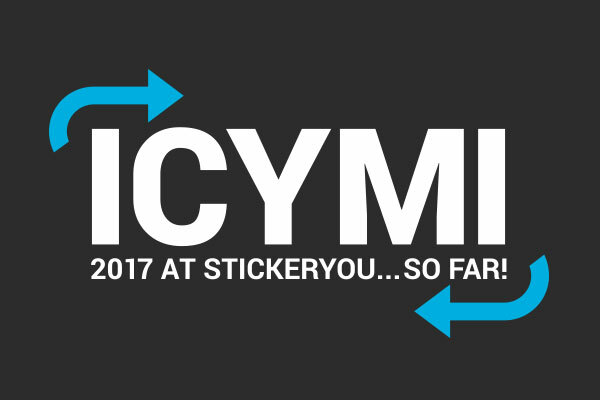 We hope your 2017 has been as great so far as it has been for us here at StickerYou! Feeling inspired from this post? 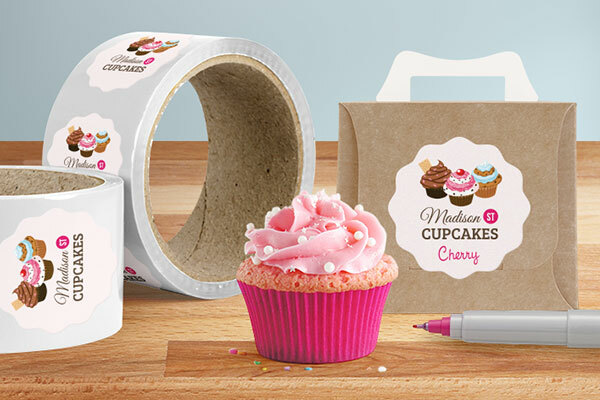 Start creating your custom stickers, labels, temporary tattoos and more, right away. And remember to keep an eye out for more innovations, product updates and tutorials coming your way later in 2017!